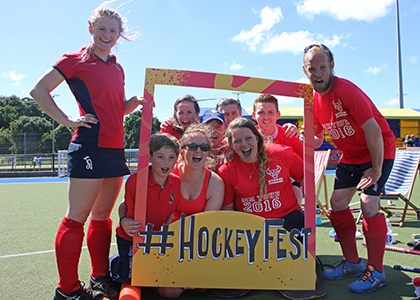 If you were inspired by the Team GB Hockey gold medal winning team and fancy giving hockey a go then there is still time to join in with this year’s HockeyFest which runs until 11th September. The event, supported by Notts Sport, is jam-packed with fun and informal events with a big community feel. These can be anything from taster sessions for beginners to evening socials at the clubhouse; there is an event to suit the whole family. 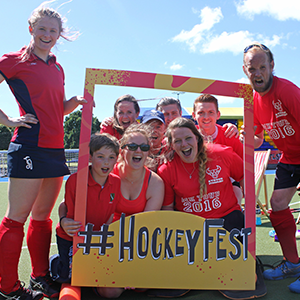 HockeyFest highlights the best aspects that the sport has to offer including an equal split between men and women playing and inclusive access to all ages and abilities. 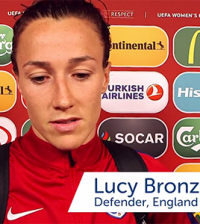 With many clubs seeing a range of generations taking part, it really is a family affair. In 2015 an impressive 335 clubs started the season with a bang by taking part in HockeyFest and over a quarter saw a growth in membership numbers from the previous season. 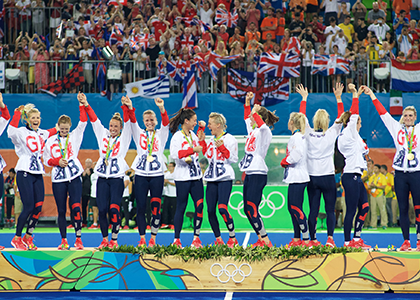 Since 2011 the number of junior players has increased by 64% as more people have been inspired since London 2012 when Great Britain Women’s Hockey team took home a bronze medal.